I made these cinnamon ornaments for our first Christmas tree when we were first married, and I have absolutely loved them ever since. There is something just so cozy about making handmade ornaments, in all their rustic and lovely imperfection. 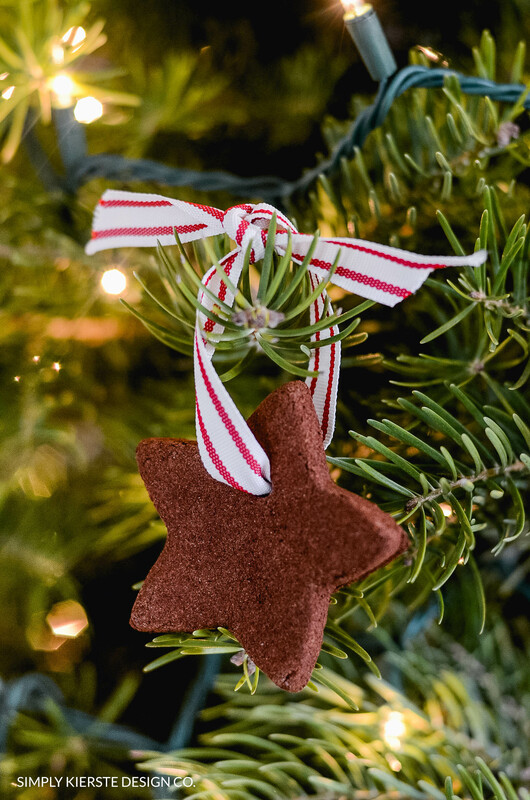 Perhaps it’s the old-fashioned girl in me that wishes I could sit in a log cabin, string popcorn garland, and hang these cinnamon ornaments on the tree I cut down in the woods. This is my way of capturing a piece of that, and I love it! 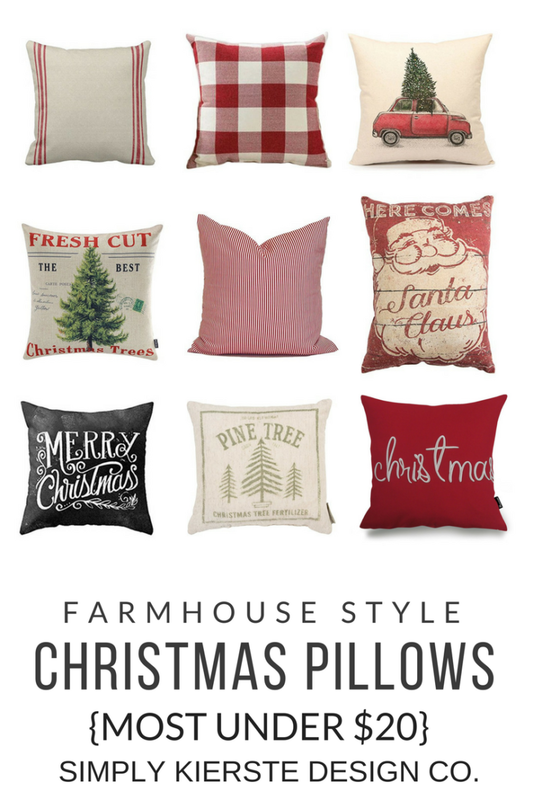 They are most certainly farmhouse perfection! It was the perfect activity to do with my kids. They helped with the measuring, stirring, rolling and cutting, and made sure the oven light was on so they could monitor their progress while they were baking. Once they were cool, they helped string the twine, and brush off remaining crumbs. We had to repeat over and over again that these were NOT to eat, and I think they’ve finally got it. :) I have a lot of stars on my tree, so that’s what we decided to do, but the beauty is, you can do whatever you like! You’ll see that our stars are not perfect, but in this case, their charm comes from their imperfection! It’s a tradition to make these, and it’s one we love every year! 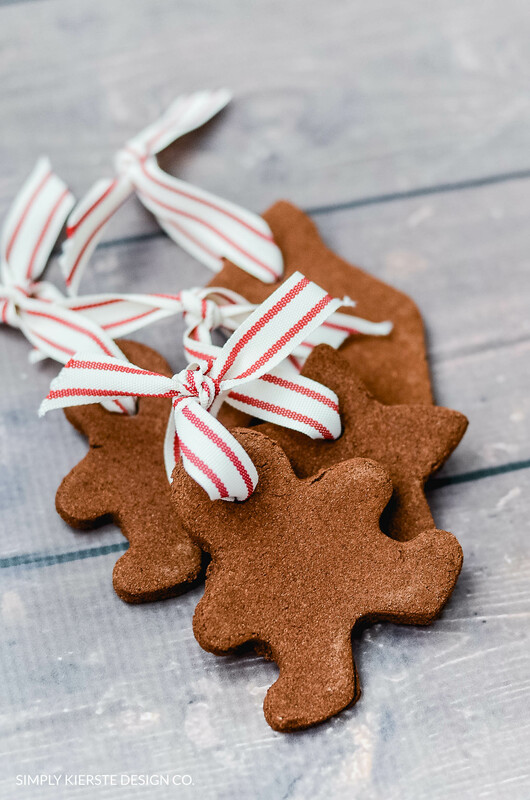 One of the most wonderful things about making these ornaments is that they fill your home with the pungent and delightful aroma of cinnamon, and that will continue once they’re hung on your tree. Affiliate links are included below for your convenience. If you click on a link and make a purchase, I will receive a small commission at no extra cost to you, that helps support this blog. Check out this video to see even more details! TREE ORNAMENT: DO NOT EAT!!! 1. Preheat oven to 200°F. Mix applesauce and cinnamon (1 cup + 2 Tablespoons or a 4.12 oz. bottle of McCormick Cinnamon) in small bowl until a smooth ball of dough is formed. (You may need use your hands to incorporate all of the cinnamon.) *I ended up adding a little more applesauce--mine was still a little crumbly. Using about 1/4 of the dough at a time, roll dough to 1/4-inch to 1/3-inch thickness between two sheets of plastic wrap. Peel off top sheet of plastic wrap. Cut dough into desired shapes with 2- to 3-inch cookie cutters. Make a hole at top of ornament with drinking straw. 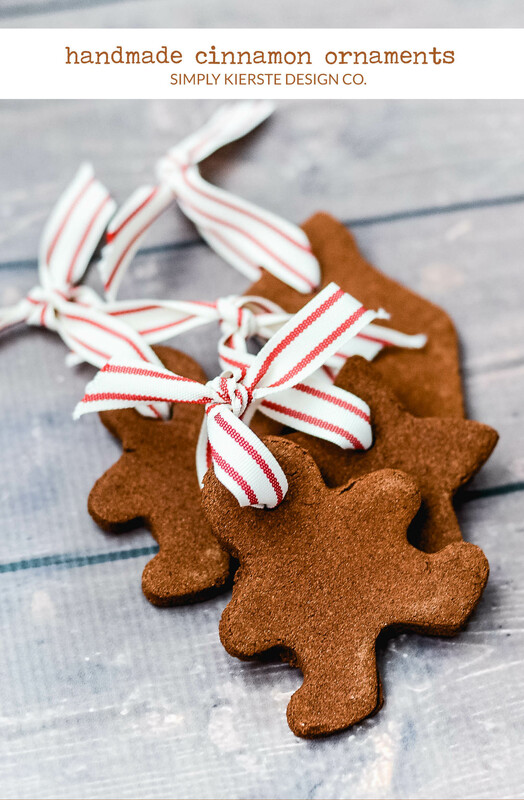 Place ornaments on baking sheet. *I covered my sheet with parchment first. 3. Insert ribbon (I used bakers twine!) through holes and tie to hang on your tree! WARNING: DO NOT EAT!! TREE ORNAMENT ONLY!!! Yay! Because I bought the bakers twine from the Twinery! Thank you for another way to use it! I will do this in my classroom as well! I can’t wait! Yay! I’m so glad you got some twine–you are going to LOVE it!!! I used a medium size cutter, and I got about 15-18 ornaments! What a wonderful idea. I bet the house smells amazing when you come back inside. Thanks! The way the house smells is one of my favorite things about it, Shannon!!! Yes you do, Miss Katie!!! Mine is by Wilton–I got it at JoAnn Fabrics using a 40% off coupon, and it was pretty cheap. Oh I love making these! 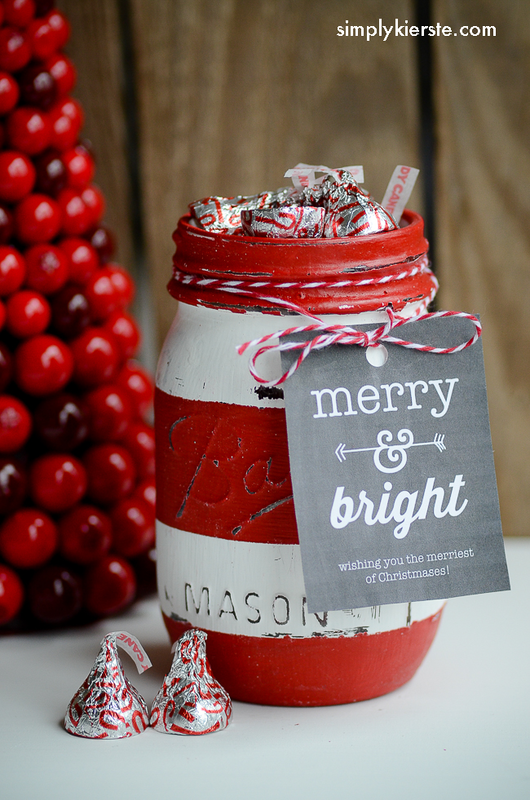 Love the idea with the twine :) Thanks for the inspiration everyday……your blog is my happy place! Thank you so much, Michelle!!! The twine is lovely–it’s definitely one of my favorite things! I keep looking at this idea on Pinterest, but hadn’t decided whether to try them. You make them sound so wonderful and easy. I’ll have to look for baker’s twine – it’s so pretty. Thanks for the inspiration! Thank you so much, Laura!!!! XO It really is so fun to do with kids–mine are still talking about it, lol. I can’t wait to try these with my kiddos. They will love them! I made these years ago and they fell apart. Would you recommend adding a little white glue to the mixture? I would love to make these for my pre-k students. 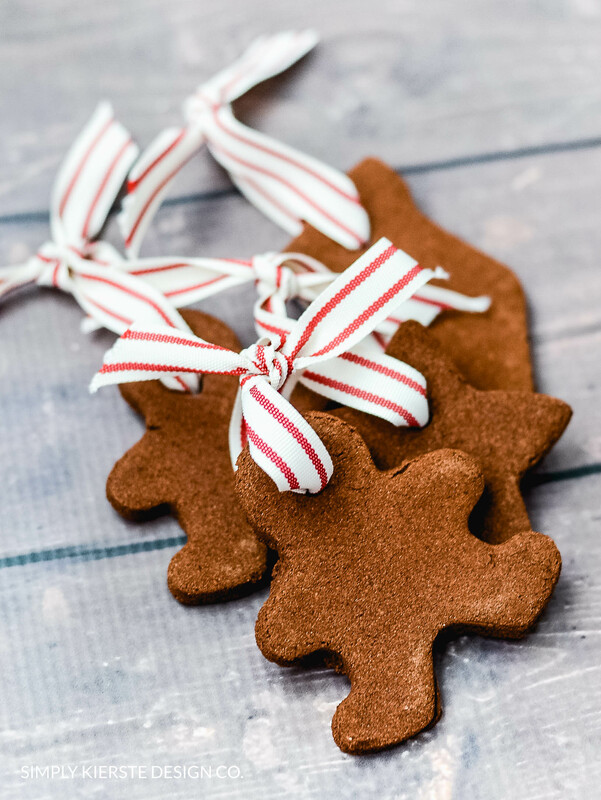 We do a gingerbread man unit and these would be the perfect gift. I think you could do a trial batch and see what happens, or even search for another recipe that uses white glue. If you’re going to do it via trial and error, I would start with a smaller amount, and move up from there. I’ve never had mine fall apart once they were baked, but I can see with pre-k students how that might be a problem. :) Good luck!!! Thank you so much! My mom tried a recipe with bad proportions and it was an awful experience. She was ready to scrap the project. This one was so much easier and even gave me confidence to try making sugar cookies for the first time. The ornaments are lovely! Great recipe, thanks. One note, my teenage daughter had an allergic reaction to the cinnamon. We had no idea she was sensitive. Hi, I’m so glad I stumbled upon your site! 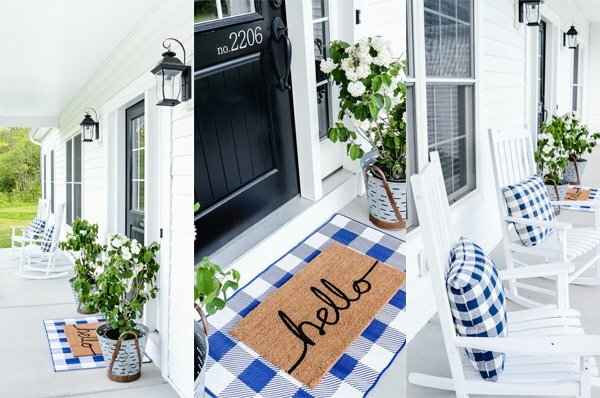 I’m wondering if you have ever decorated these and what you would recommend to do so…. I want to make these for a third grade party and have them decorate them (but quick and minimal mess). Hi there! I think Sharpies would be quick and easy, and they make them in a variety of fun holiday colors–red, green, gold, and silver. I think it would be less messy than paint, but you could certainly use the paint bottles with the pointed tip, so it would be easy to draw with. You could also experiment with stamps–Christmas stamps, monograms, etc.! Thanks for the question–I can see how that would be confusing! I just wanted to indicate how much came in one bottle of cinnamon–I did use that bottle to make up the cup + 2 T. I’m so excited you’re making these—they smell SO good, and are so cute!! Thank you for such clear, simple instructions! I just printed and have my supplies to make these today with a friend and her daughter. I appreciate your site! Merry Christmas! These are fantastic. Thank you for the easy recipe. I am doing these up for our family christmas party. Not only will they smell great but the family will have something great to take with them. Wow! I love these decs! Used a similar recipe and was so skeptical about the ingredient apple sauce! They turned out darling! Thanks for sharing! Yes, I think it would be worth a try! You maybe could even try moving them to a sheet of wax paper, in case they keep baking on the hot cookie sheet. If you have an extra oven rack you can use it for a cooling rack. Just take it out of the oven before you turn it on and cover it with either parchment paper or wax paper. Although if you use parchment paper on the cookie sheet just slide it onto the cold oven rack. I make these every year with my nieces and nephews! We love the way they turn out and they always smell sooo good! I made these with my cub scouts last night–they were easy and turned out super cute! Thanks Kierste!!! Do you throw them away after the one season, or do they keep for several years? I would love to make these, but I have one question first…does this recipe use sweetened or unsweetened applesauce? I don’t think it matters, since they’re not for eating. I think you can use either one! I have some in the oven now! Just made a small batch as a “trial run” but since they turned out so great and smelling wonderful I will defanitly be making more over the weekend! Thank you for the recipe…it will be a new tradition adding to every year! I just pulled a small batch out of the oven. I wanted to do a “trial run” and since they came out looking and smelling wonderful I will defanitly be making more this weekend! This will be our new tradition and adding on new shapes every year! Thank you!